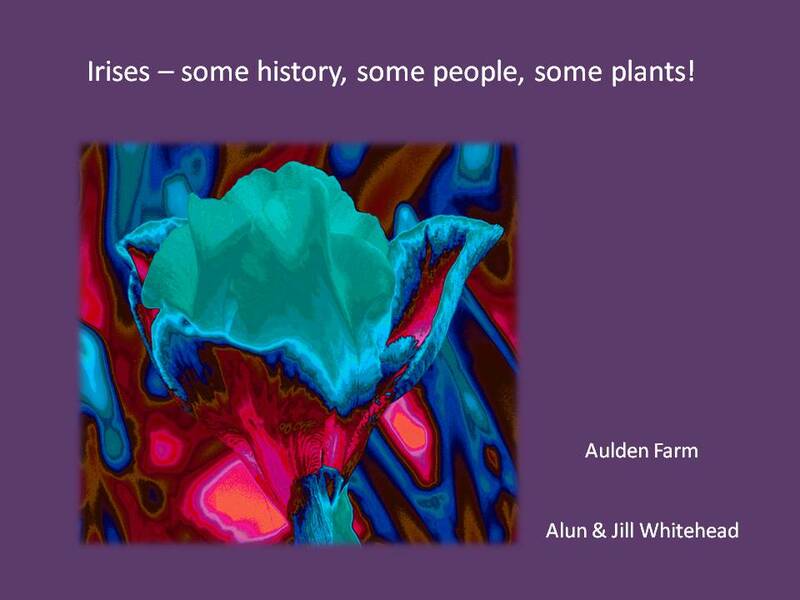 Aulden Farm: from Conception to Chaos! Bearded Irises: some history, some people, some plants! Coast to Coast via Gardens . . . . . by Car! 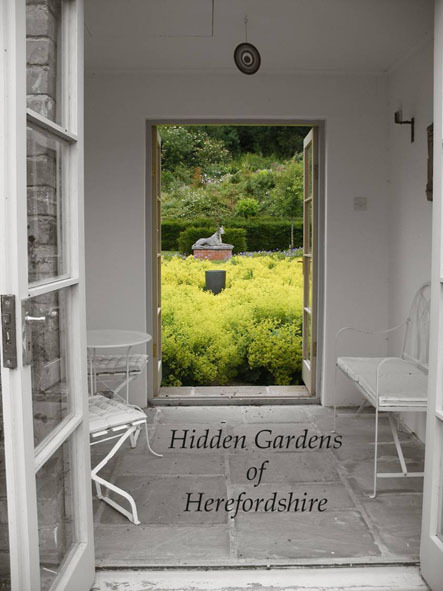 Wild Shropshire - Gardens and more! We have a digital projector and can supply a large screen if necessary. The current costs are £70 + 40p a mile within a reasonable distance, elsewhere by negotiation. We have spoken to groups as far away as Kent, Swansea and Glasgow as well as many locally. We (Jill & Alun) both do the talking and the photography. The range of subjects usually delight even those members of the audience who do not readily connect with the title. If you would like to enquire, just email us (or telephone 01568 720129) with the possible dates/queries and we will be pleased to get back to you.